Students will use the reading strategy Sketch-to-Stretch to develop concepts, summarize information heard and retell the story through drawing. The purpose of this activity is to gain listening comprehension skills. Students will read, write, listen and speak for literary response and expression. Students will read, write, listen and speak for critical analysis and evaluation. Present personal responses to literature that make reference to characters, plot, and theme. Create a story using elements in literature. To motivate children to ask them if they like to draw. Then ask, when you listen to a story how many of you close your eyes and picture what is happening? Then have them close their eyes and try and picture a horse next to a barn. Once they open their eyes ask them what they saw, what color was the horse? What color was the barn? Go around the room and show the children how each person imagined something different. Tell the children that they will be using their imagination when you read a story to them. 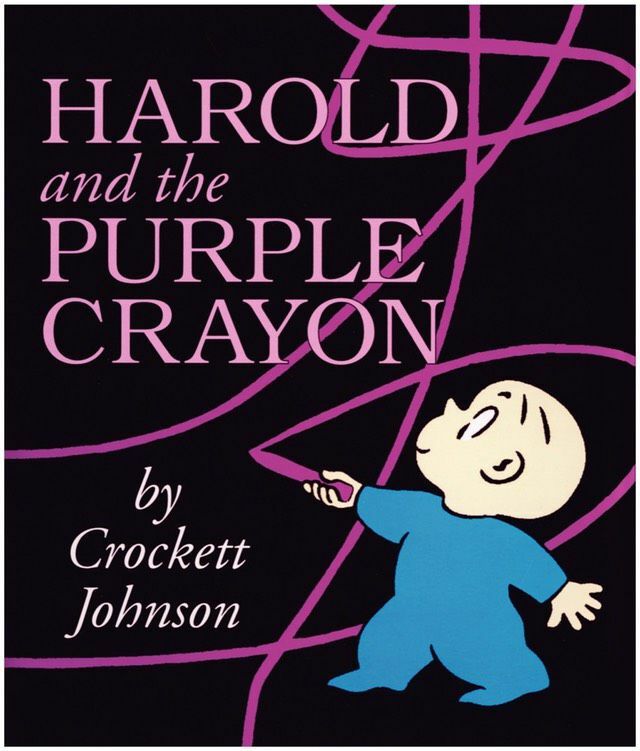 Introduce the book, Harold and Purple Crayon by, Crockett Johnson. Tell the students that will have to listen carefully to the story that is going to be read because they will be drawing what they hear. Tell the students they will be using their ears to listen and their hands to draw what the character Harold is drawing in the story. Ask the students what types of things do they think they will be drawing? Ask students, do you think everyone will have the same drawing as everyone else? Why? Why not? Arrange for students to find a spot on the floor where they will have a lot of room to draw. Ask students where they should start drawing on their paper once the book begins. What part of the paper, where you draw next when you come to the end of the paper, etc. Retell the name of the book and begin reading. Stop a few times at the beginning of the book and ask what they are drawing. ( "He put a frightened dragon under the tree to guard the apples." Ask the students, what are you going to draw now?) Do this so they understand what they should be doing. 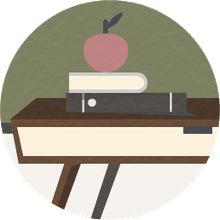 To end the lesson, have the students place their drawings at their desks and then have them walk around the room to view everyone's pictures. Share and compare their drawings. Have students come up and retell the story through their drawing. Ask questions to compare such as, "What did Brady draw in this picture that Hudson left out? Have the students observe how each child has their own perception of what happened in the story. Assess quality texts using accuracy, objectivity, and understanding of the book. Independent Activity: For homework have each student draw a picture of their favorite part of the story using only their memory. You can verify your objectives by looking at the drawings from class and their homework assignment.